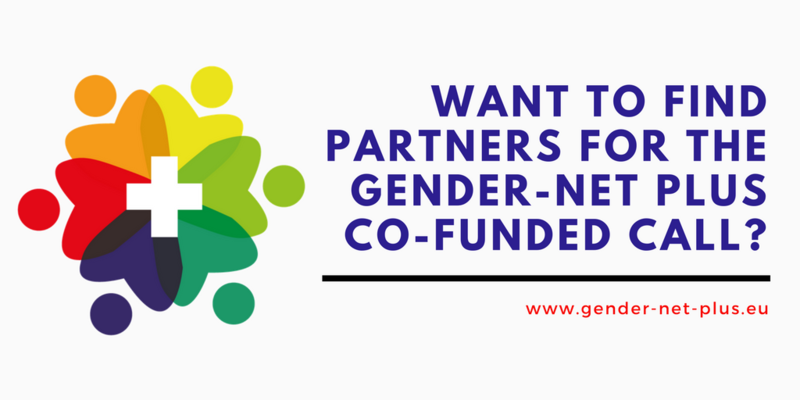 One of the GENDER-NET Plus partners, CIHR, has established a tool whereby researchers and/or research groups can signal their interest in collaborating on this opportunity. Want to find partners before submitting your pre-proposal? Check this linkage tool here.